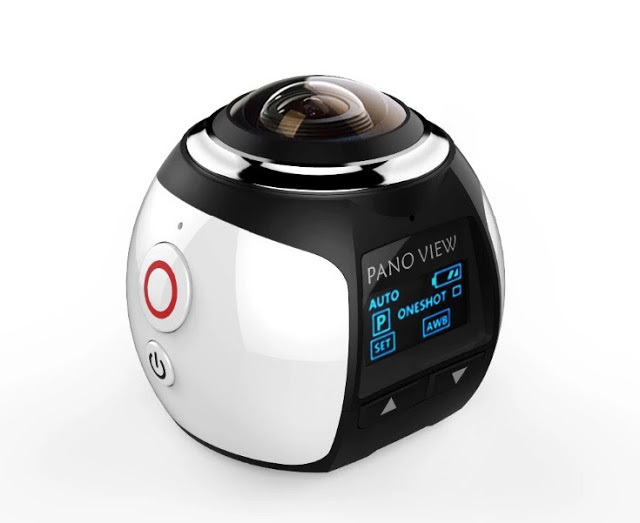 HDKing V1 Pro is a low-cost hemispherical 360 camera with a waterproof case and an 8-megapixel Sony sensor. The sensor is supposedly the Sony IMX179 (1/3.2 inch, 8mp). The manufacturer is Shenzhen HDKing Electronics Co. Ltd.
Interestingly, the HDKing connects using the XDV360 app, which is an app for a Sunchip camera. 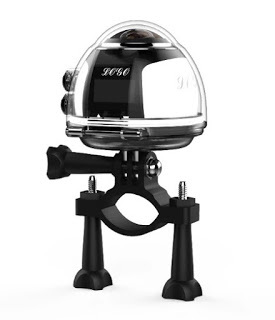 So far, I have only seen CG renderings of the HDKing V1 Pro. I haven’t seen actual photos of it, so I don’t know when it will be available. Thanks to Edgar Pariente for bringing this to my attention!